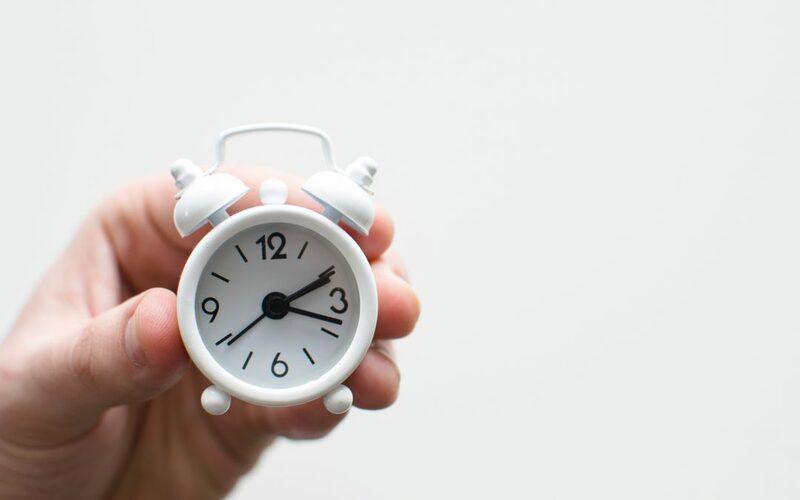 If you are running your own business, whether it’s a limited company or you are a sole trader you will know that there are certain accountancy deadlines that you don’t want to miss! Keeping track of them can be hard though, at Bedford Accountants we know that you have a million and one other things to focus on, so if you ever feel like you need help in the accountancy department then just give us a call– that’s what we’re here for! In the meantime, we thought we’d put together the information below to give you an overview of what you need to do and by when! If you’re a sole trader, a partner in a partnership or a director of a limited company…. You will need to complete a self-assessment tax return and/or a partnership tax return. This is based on your earnings and expenditure over the tax year which runs from the 6th April to the 5th April the following year. Once the tax year is over you then have until the 31st January the following year to have submitted your tax return to HMRC and paid for any outstanding tax. You will need to submit limited company accounts and a corporation tax return. These are based on your accounts year, which will be based on when you opened your company. Once you have reached your year end you then have 9 months in which to submit your limited company accounts to Companies House and your corporation tax return to HMRC. For example: If you started your company in June 2017, then your accounts year will most likely run from the 1st June 2017 to the 31st May 2018. You will then have until the end of February 2019 to submit your accounts and corporation tax. In addition, you will need to complete a confirmation statement annually. The date that this needs to be completed and submitted by is usually based on the date that you started your company. You will have to submit VAT returns to HMRC. Usually these are required quarterly and when you register for VAT you can specify how you would like your quarters to fall. At the end of your quarter you then have 1 calendar month and 7 days to submit your VAT return and pay your VAT. For example: If your VAT quarter is April, May & June, then your deadline for submission and payment would be the 7th August. If you use the VAT Annual Accounting Scheme then your VAT deadline will be annual. You can find more information on this scheme here. Whether you issue your payslips weekly or monthly you will need to pay your employers NI and the PAYE and NI deducted from yours and your employees payslips to HMRC for the month by the 22nd of the following month. For example: You will need to pay your Employers NI and the PAYE and Employees NI for September 2018 by the 22nd of October 2018. Also don’t forget that you will need to issue P60’s at the end of the tax year (5th April). These need to be issued to your employees by the 31st May. We appreciate that the thought of completing all this work can be a little daunting, especially when you couple it with the fact that if you miss any of these deadlines HMRC are likely to issue financial penalties- but like we say- we’re here to take that stress and worry off your hands! So if you’d like any help with your accounts just give us a call, we’d be happy to help!